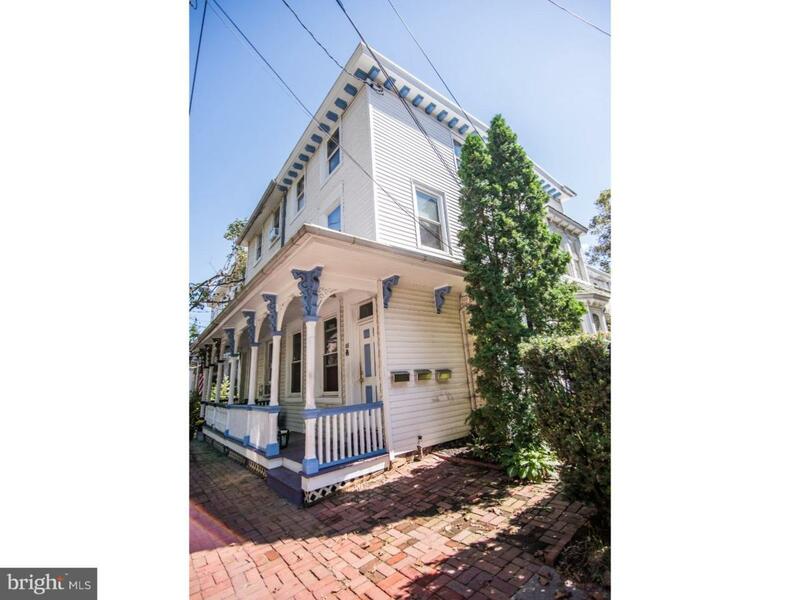 Welcome to 108 Garden Street at the center of beautiful and historic Mount Holly. Whether you are an investor or an owner-occupant who would like some income to offset your mortgage, this property is sure to intrigue. Highlights include: covered front porch; thick colonial trim/woodwork inside and out; replacement windows; and a fenced yard. Each units has its own entrance and separate electric meter. Ample parking is provide with 3 rear spots, the front street, and nearby public lots. Property is convenient to all the local schools, religious establishments, recreational parks, hiking trails, and some major shopping centers. Commuting routes including the NJ turnpike and Interstate 295 are minutes away. Mount Holly is prized for its historical sites, boutique shops, tasty eateries, cafes, cultural institutions, transportation hubs, and community events held throughout the year. Make your appointment today!